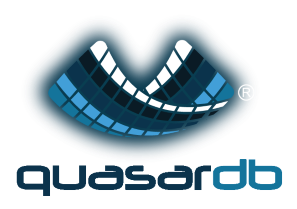 Quasardb is a company developing next generation database technologies. We believe it makes no sense to wait for the database. Real time is always better! Major actors in finance, aeronautics and heavy industry are choosing quasardb for its power and simplicity. The company’s R&D center is in downtown Paris, France. The work atmosphere is relaxed and people are encouraged to voice their opinions and to contribute to the company. We question ourselves everyday to deliver outstanding customer service and achieve technical excellence.